Your script is what you want to say. You should write out precisely what you want to say and edit it until perfect.You should never read your script nor attempt to memorise it. You should put away to your script to allow you to rehearse effectively. A great script is only the foundation of a great presentation. The basis of a great presentation is the story (p1). It is the conversion of the “what” of the data into the “so what” for the specific audience and time. Your script is the distillation of knowledge, passion and insight designed not for teaching but for learning. It is the culmination of planning. To prepare this takes a significant amount of time, creativity and effort. It never “just happens”. Your script is never the first the first draft, never simply a collection of notes or ideas and never a vague plan to be made up on the day. Your script must be a complete document, edited on multiple occasions over time by addition and subtraction, constrained rigidly to 80% of your allocated time and ideally critiqued by your presentation buddy. It should be a perfected item, never just a hope or idea. or you will simply read it. Your script needs to be converted into a storyboard that is then illustrated. This will support the message of p1. Your script is not what is delivered to the audience. That is a recitation, a play or movie. The script can only be used at the very first rehearsal. After that, the script should only be an item of reference. The audience do not hold a copy of the script nor expect that the delivery would adhere to that. Nor should the presenter hold a copy in their pocket. Using the script on stage during delivery will hugely degrade engagement with the audience. The best presentation is a performance interpreting the p1 and p2 as finalised at the last rehearsal. What is then delivered in a great presentation is a reflection of preparation and performance. 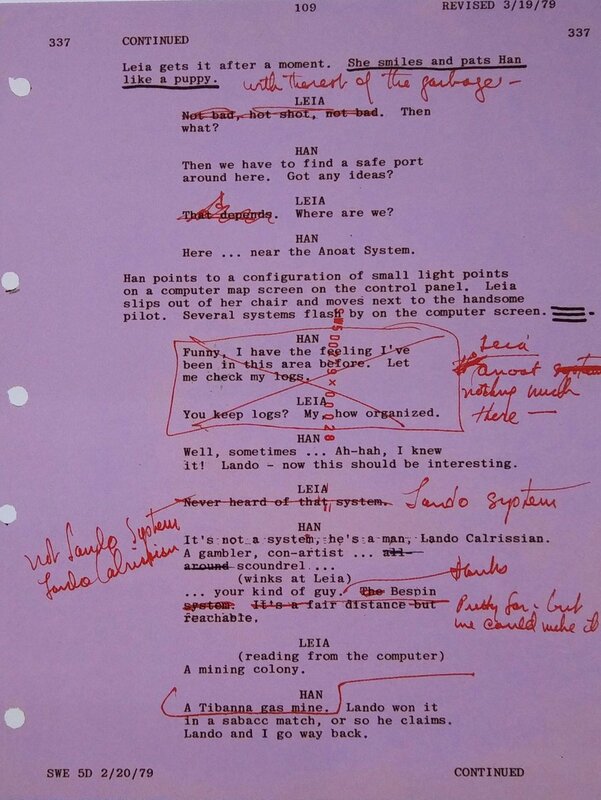 Failure to write out and edit a script means that the message is not as good as it might be. As the presentation is neither a data download nor a recitation, adherence to a script is not required. Preparation and practise render the script secondary to the ultimate delivery of the message not individual words. A great script is only the foundation of a great presentation. As it gets closer and closer to FIX18 I find myself returning to you posts and reflecting on my own workflow. This time round I’m presenting sans slides and so the idea of a script really resonates with me. I always start with a brain dump of ideas onto random scraps of paper that I order and re-order until I get some sort of narrative arc. Then I over-investigate and obsessively research my topic, getting occasionally lost down a rabbit hole of a disjointed idea (this time round it’s ‘flashbulb memories’). But the script is where it all comes together. I’ve written and re-written and edited my script now so many times that when the words flow it seems ‘almost’ effortless. When I spoke at the first DFTB conference I had my opening lines down pat so I wouldn’t stumble on tongue twisters like ‘partying purple pop pixies’ and could get on with enjoying myself. The script takes away a large part of the fear of being less structured, having rehearsed then when things fail, which they may well do, you brain revert to the comfort of the script.